Is it a bird, is it a crane…? Big, black-and-white birds are easy to see but challenging to identify. How can you tell which are cranes? Learn to tell black-and-white birds apart with this handy Whooping Crane Identification Guide. 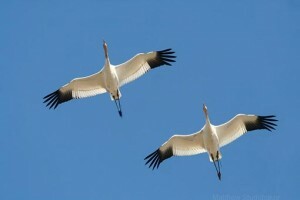 For a more detailed look at the differences, visit the Whooping Crane Conservation Association YouTube Channel. 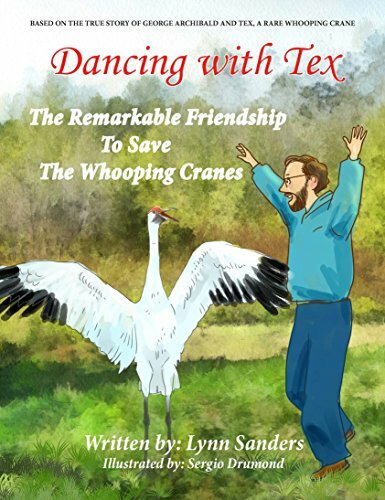 The Whooping Crane Conservation Association appreciates Laura Erickson and Journey North for allowing the use of these photographs and text in this guide and video.